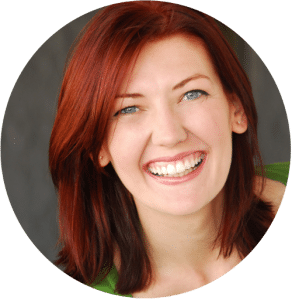 As always, really enjoyed your insights Shannon! 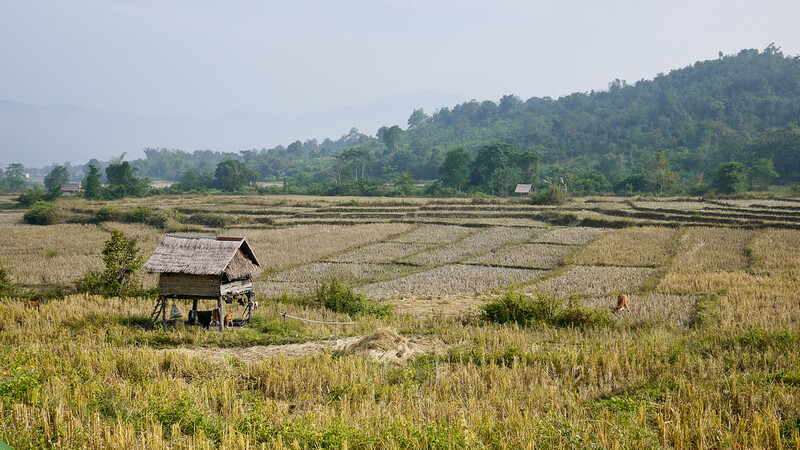 We’re currently in Laos and have resisted the many elephant riding tours advertised for the same reservations that you have. We didn’t ride an elephant when we visited India a few years back either for the same reasons. 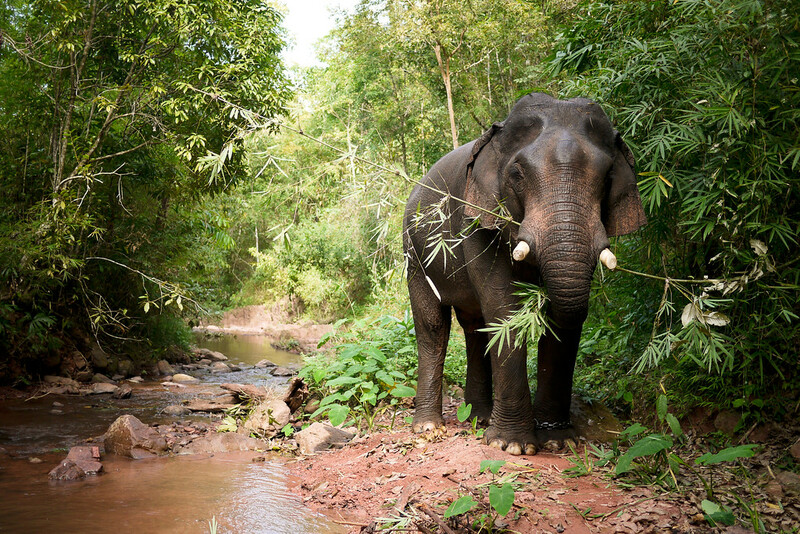 We’re headed over to Thailand and will be visiting the Elephant Nature Park to see these wonderful creatures. Hi Susana! I saw that you made it to the Elephant Nature Park and I am so glad you had a wonderful experience there and were able to feel good about your interactions with the elephants :) Thanks for sharing your views on the subject and if you’re still in Chiang Mai we should try to cross paths! 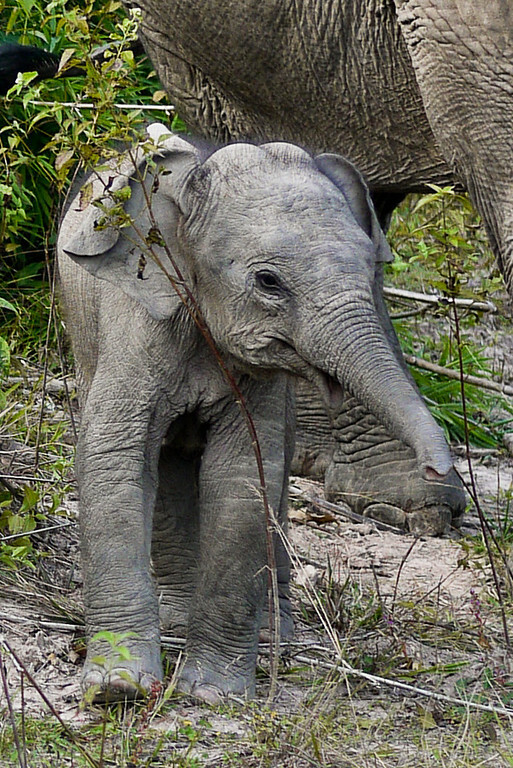 Thank you for sharing your own experience at the ENP Tina, I went there with my niece a week ago actually and we had an amazing time, I think she really understood now why logging with elephants is now illegal in Thailand and the harm that is coming out of the elephant tourism industry. I visited the Elephant Nature Park last week and I love it! It was an amazing, emotional, wonderful experience. I hope you picked an overnight as the morning walk is fabulous. 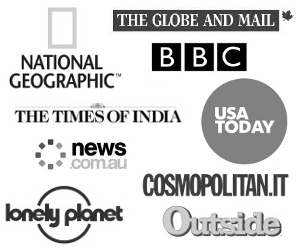 I am glad to read you are going! I miss it already (and I miss Thailand already too). If you want to know how wild Asian elephants are domesticated, google “Pajaang”. Riding on elephant is really a good experience. It is also a very friendly animal in India. Nice pictures, it might definitely been a different experience riding an elephant for you. Thanks. 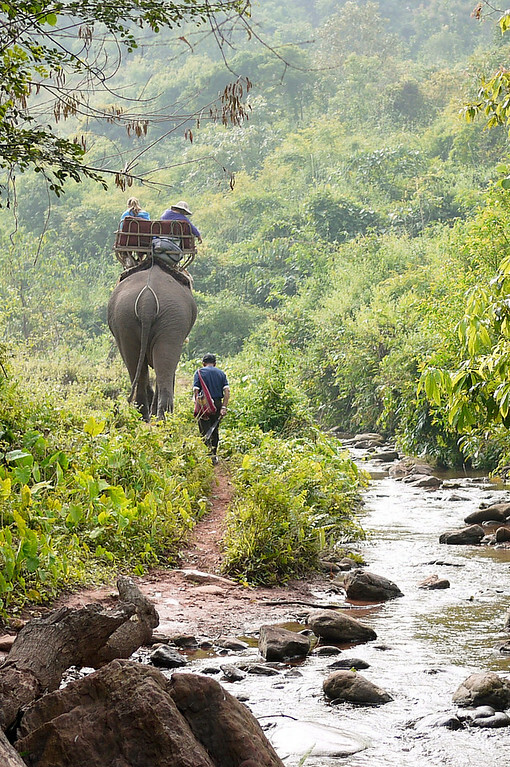 There are elephants in both countries, yes, and you can ride them in either Laos or Thailand, though as I noted, there are some ethical concerns related to the elephant tourism. If you do ride them, you’ll want to be sure they are treating the animals right. I’d say it’s easier to find these better places in Thailand (another traveler mentioned http://www.changthai.com as a good option for riding without doing harm). Thanks for highlighting this issue. When I was trekking in Chiang Mai I saw the elephants our group was about to ride being viciously whipped by their handler (who thought we weren’t looking) most of us refused to ride them after this and I think the handlers got the message. 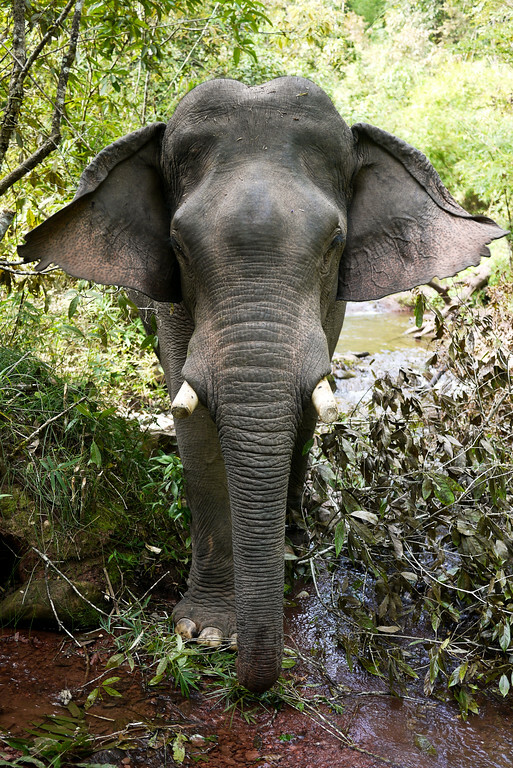 For anyone who wants to have close interaction with the Asian elephants I would definitely recommend the Boon Lott’s Elephant Sanctuary in Northern Thailand. It was started by a UK traveller after she fell in love with a injured baby elephant. The founder Kathryn now dedicates her life to rescuing elephants from mistreatment from all over Thailand and they’re the happiest elephants you’ll ever see. I think the lesson she learned that day sums up exactly why you two ventured out on this trip in the first place! I love that you are working to educate your niece first hand while letting her form her own opinions. I think it is important to realize there is a fine balance that can be found. Hopefully one day the cruelty will be stories of the past. Beautiful photos and story telling. I have been following you and Anna’s travels and it nearly brings tears to my eyes that you are able to share this with her. I hope one day to be able to share my love of travel and new cultures with my own Grand-daughter (she is only 8 months now). I’ve also been able to share some of my traveling with my own children. It’s a wonderful feeling to be able to share the experience with those you love. Keeep posting and I’ll keep reading! 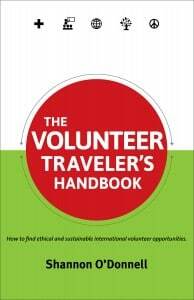 Ethical and elephant tourism are two things that can’t fit together, kind of like green and travel. 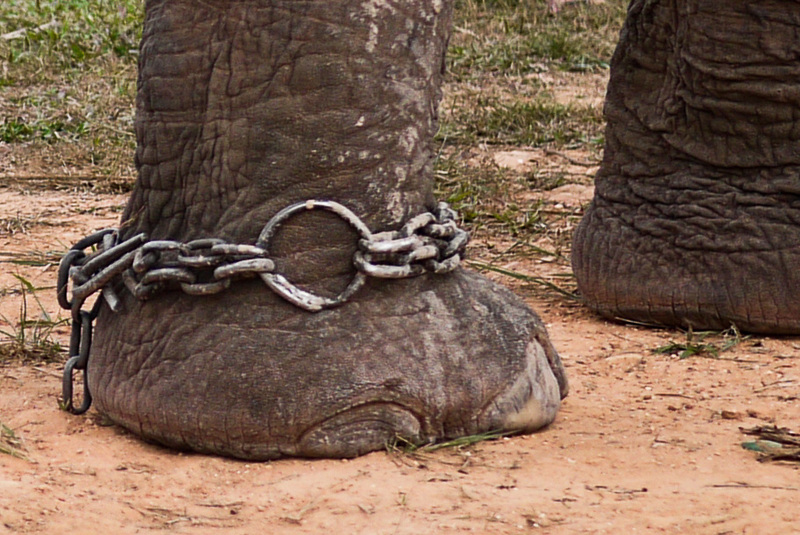 As long as tourists contribute to the demand, elephants will continue to be abused so to create a supply. We can’t be satisfied knowing that there are wild elephants, they are too hard to see, too difficult to photograph. Unless we can learn to leave these animals alone, we will assist in their extinction in the wild. Ana, you have had such a great experience! Elephants are really great friendly animals! What a great experience for Ana! I truly wish elephants were treated better throughout SE Asia but unfortunately that’s certainly not the case. This is really a high quality blog and the photos are really superb. First off, I have to say: A Little Adrift Jr, too cute!!! Secondly I’m glad to hear you both will be going up to Elephant Nature Park. For anyone who’s interested in hearing and seeing a little bit about my week there (shortly after I met Shannon in Chiang Mai), check out My Elephant Week. Wow, I never would have though of that, interesting post. Thank you so much for this post! Insightful as always and the pictures are stunning. I’ll be processing this one for a bit. Very thoughtful post. Thanks for sharing. I’m still unsure how I feel about elephant tourism, or any kind of animal tourism. I’ve visited some wonderful elephant sanctuaries and others that brought tears to my eyes. They’re beautiful animals and it’s easy to see why tourists want to ride them, I just hope the standards continue to rise. I couldn’t agree more; I was so on the fence about the experience, but I am looking forward to the elephant sanctuary and learning more about the efforts in this region to continue raising the standards. Thanks for weighing in! This is a very important subject, Shannon. Elephants are such amazing creatures. Nice work! And what an awesome experience for Ana! It’s a pretty story you got there.I love the way you care for the elephants. They are amazing creatures. 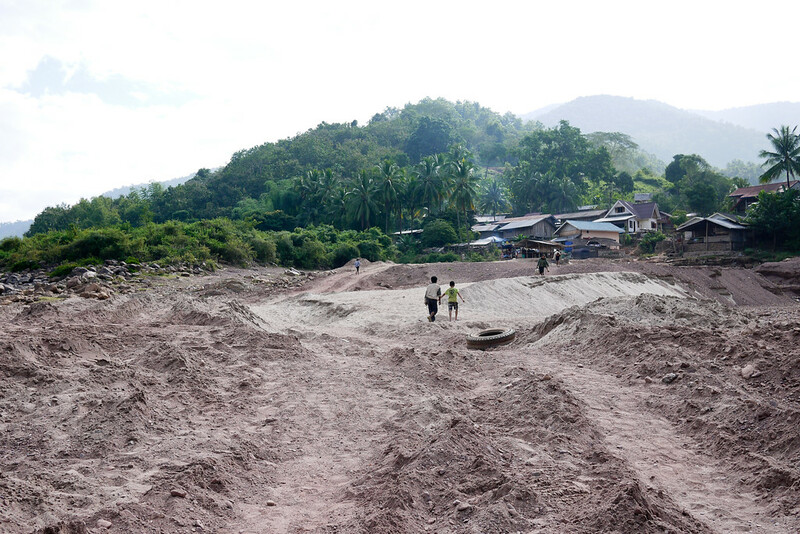 Thoughtful post on a very complicated topic, and I look forward to reading the redux when you head to Mae Tang. 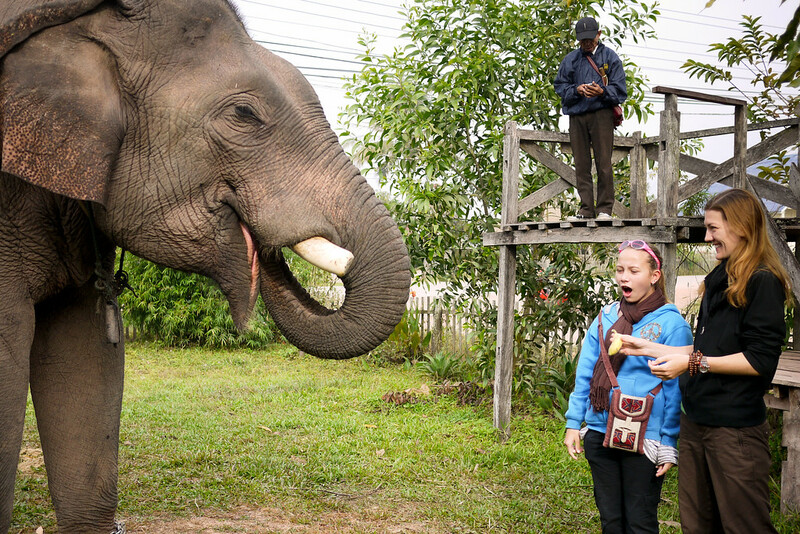 Ana’s face when the elephant grabbed the banana is beyond wonderful – that’s a frame-worthy one for sure! This post NEEDED to be written and I hope that many people will read it. It breaks my heart how elephants are treated all around the world. I couldn’t agree more Andi; it is so sad to see how much we have done to contribute to their endangerment and yet tourism is still going strong, with little awareness being raised.. Interesting subject and a commendable decision to go via for the non-touristic site, which wouldn’t have occurred to me.. have to confess that I’ll be staying at the Elephant Safari Park Lodge in Bali for a few nights, where they have the elephants chauffeur guests around, the rooms are decorated by elephant-painted art, and they run 4 shows daily.. at least I hope they treat them well..
Looks like an amazing experience and place. I’m glad you managed to find a way to fulfill Ana’s dream without contributing to the darker side of elephant tourism. Hi Shannon! 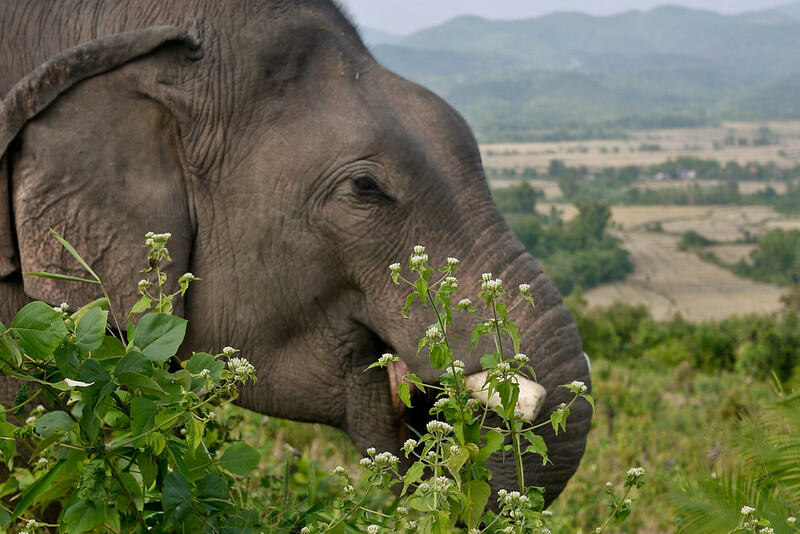 Thanks for your wonderful post on Laos and my favorite animals – elephants. I just wanted to suggest that you and your niece visit the Thai Elephant Conservation Center while you are in Chiang Mai (www.changthai.com). It is located in Lampang, about 90 minutes away by bus, and it is a wonderful place. 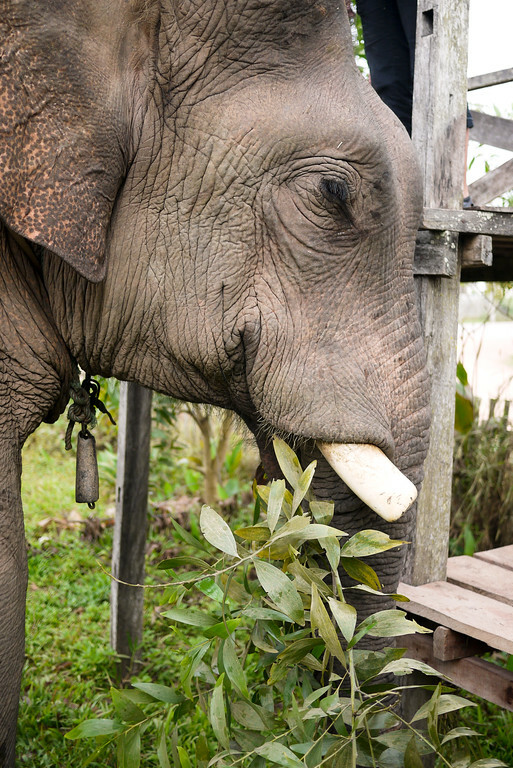 It is run by a wonderful man named Supat, and they take in any elephant that needs a home. I, too, was concerned about riding elephants while in Thailand, and I wanted to make sure I only supported places that treated elephants well. I heard about this place through a coworker, and my few days there was one of the most magical experiences of my life. I participated in one of the mahout training courses, during which I was paired with an elephant and mahout. 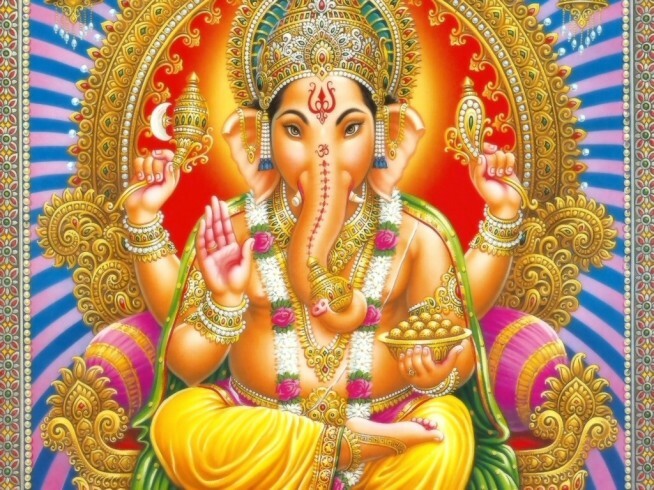 I learned to ride the elephants with nothing, just as the mahouts do. You also get to bathe the elephants, which is awesome. Even better, there is an elephant nursery! The love and affection that was shown for the elephants there was obvious, and I can’t recommend it enough. I think you guys would really enjoy it!